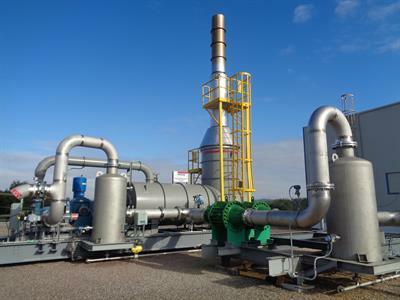 Anguil - Off-Gas Treatment Systems by Anguil Environmental Systems, Inc.
Loading Flexibility: Our Dual Therm-Cat operates in thermal mode during initial high loading and catalytic mode during low loading. 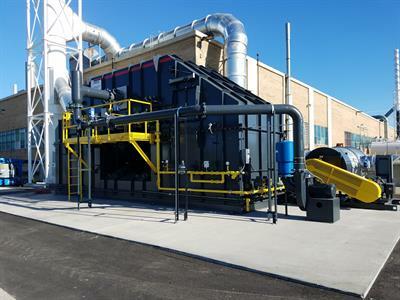 This system offers substantial savings on fuel costs and offers maximum flexibility for the operator. Safety: Extremely safe equipment for Bulk Terminal Sites, including C1D2 explosion proof environments and electric units. 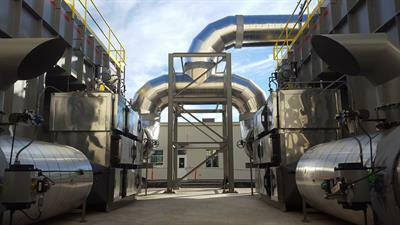 No reviews were found for Anguil - Off-Gas Treatment Systems. Be the first to review!